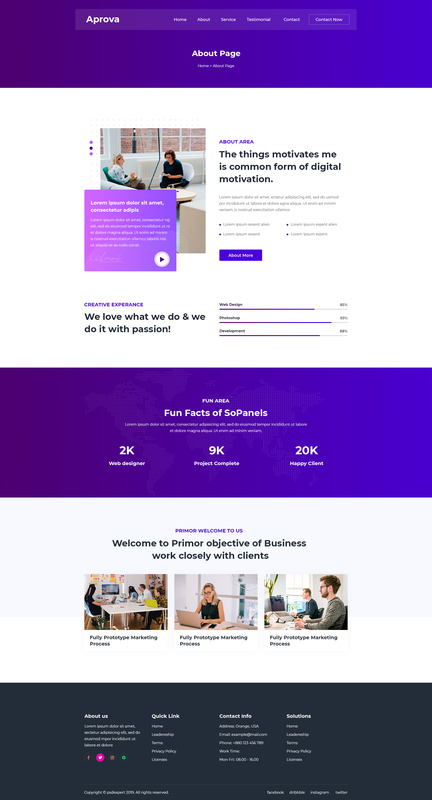 Aprova -Multi-Purpose-Creative PSD Template. This is details of items. 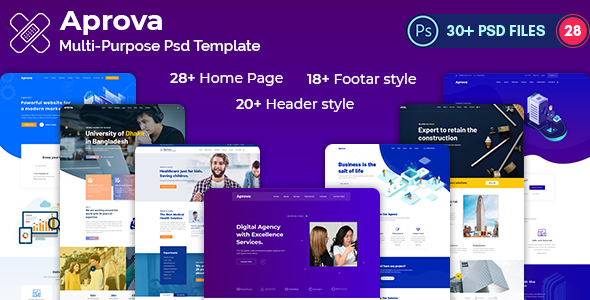 Aprova -Multi-Purpose-Creative PSD Template is super powerful creative template. I’ve made the template, depending on the client’s choice. 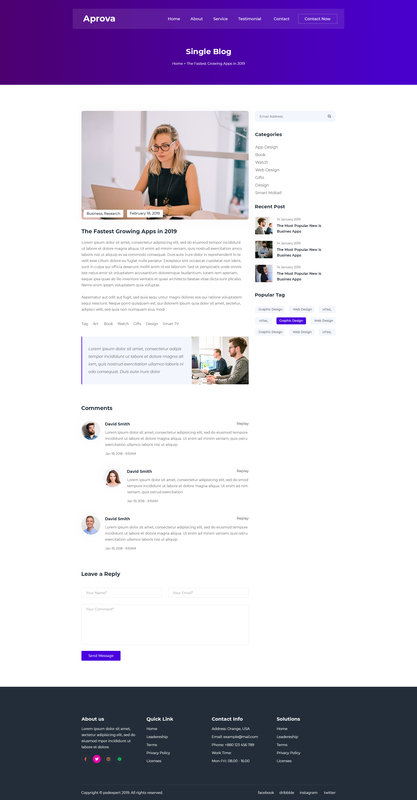 This template has 28+ home pages, different styles on each home page. 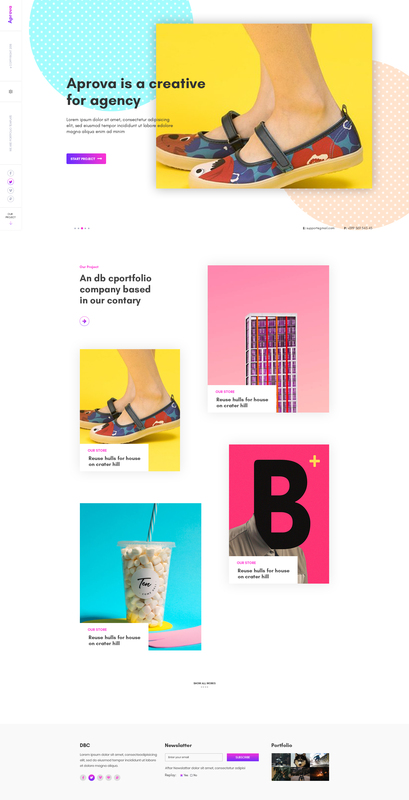 You can create separate websites on one home page agency, business, clean, corporate, digital, gallery, grid, modern, portfolio, project, psd, studio, template, work, startup and much more.